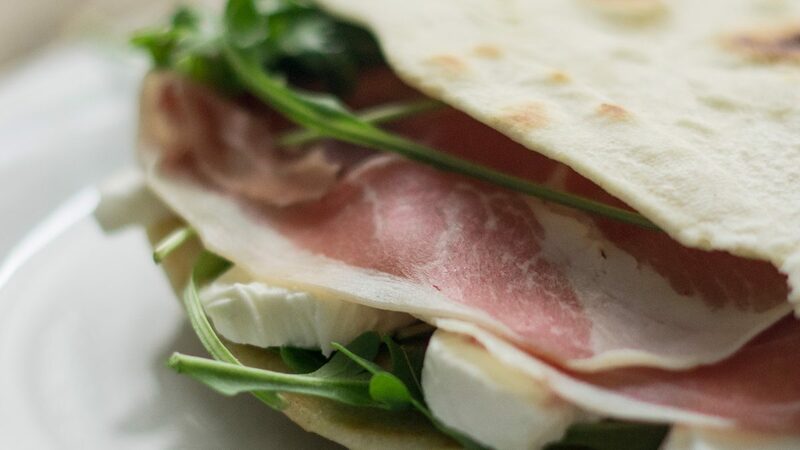 Also an easy and fast recipe as the classic Parma Ham, Mozzarella di Bufala nad Rucola could be a good occasion to taste those different and incredible ingredients, making them shine in all of their tastiness. 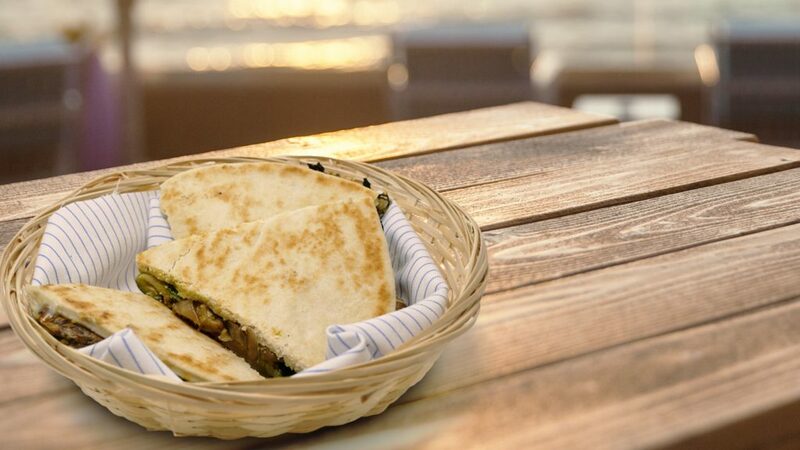 For this kind of recipe aren’t necessary particular cooking skills but, only, the desire to eat and stay together with friends. This recipe has simple and honest flavors and don’t need much works to be tasty. So, you have to cut in slices the Mozzarella di bufala, paying attention to not lose its milk. 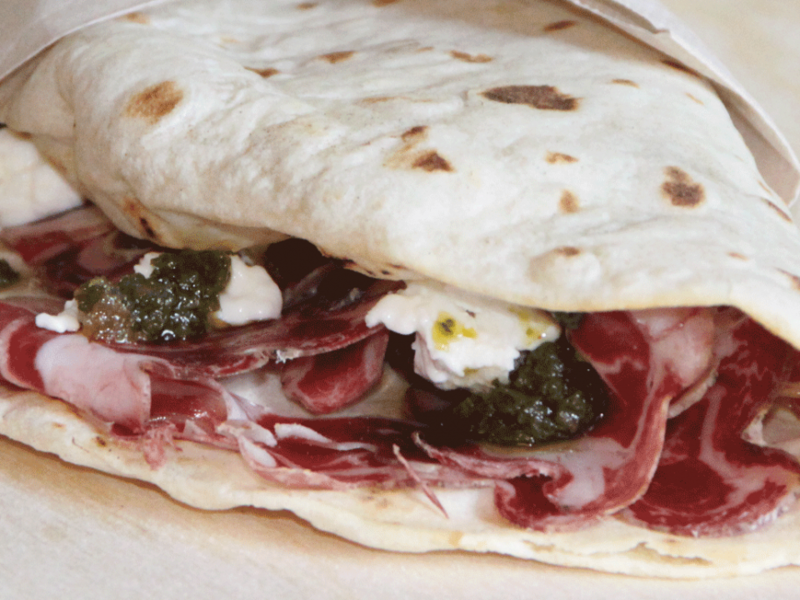 Meanwhile warm the Piadina in each part and filling it with Parma Ham and Rucola. 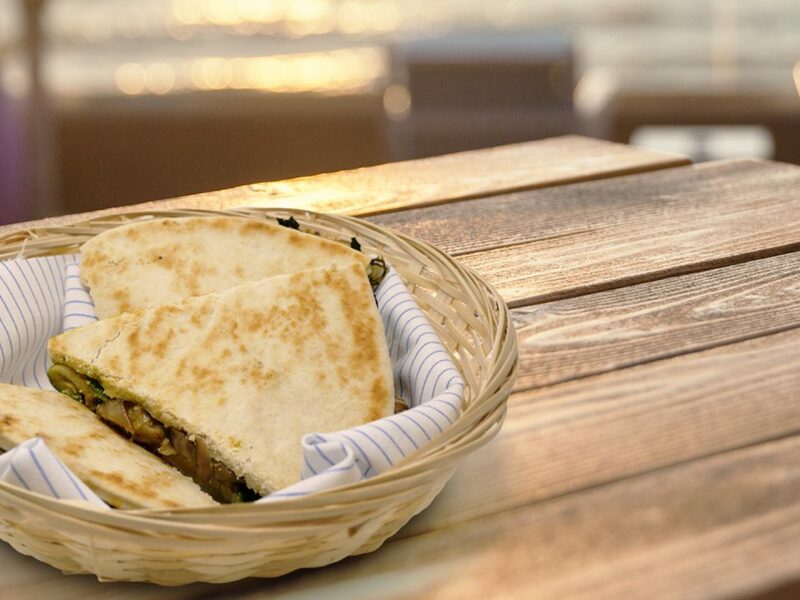 The tastiness of the combination between ham and mozzarella, will let you bring a genuine meal that everyone will love! If you want something else try to add basil and a little bit of oil.